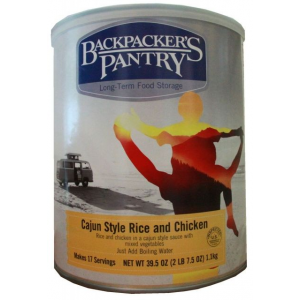 Visit Backpacker's Pantry's Chicken with Rice page. 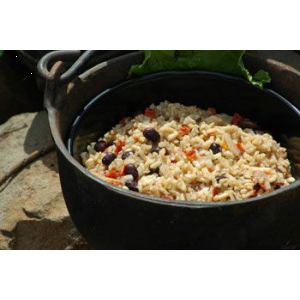 Chicken and Rice from Backpacker's Pantry is a classic: chicken, rice and vegetables in a rich chicken gravy. 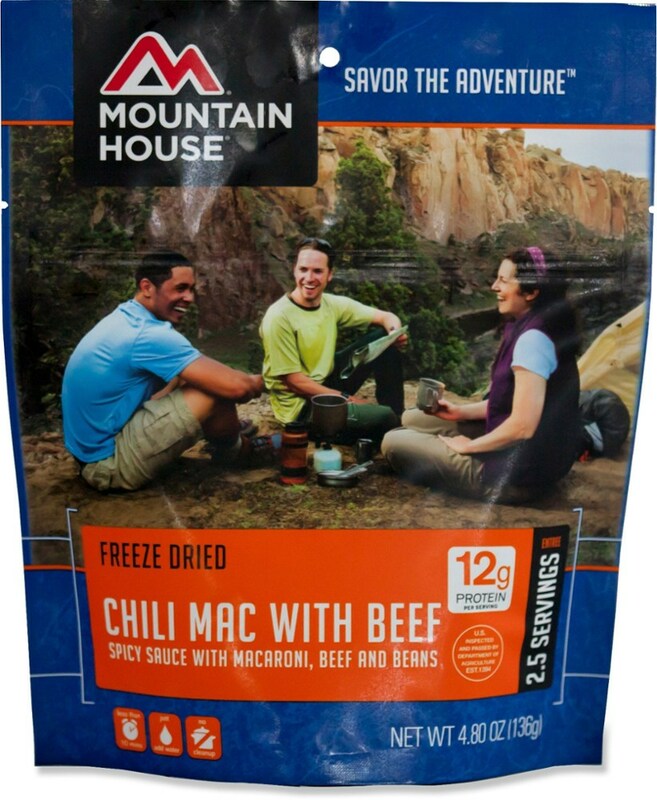 Just add boiling water. 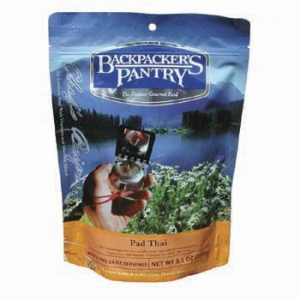 Backpackers Pantry Bulk Food Backpacker's Pantry Chicken and Rice - 2 Servings 102437. 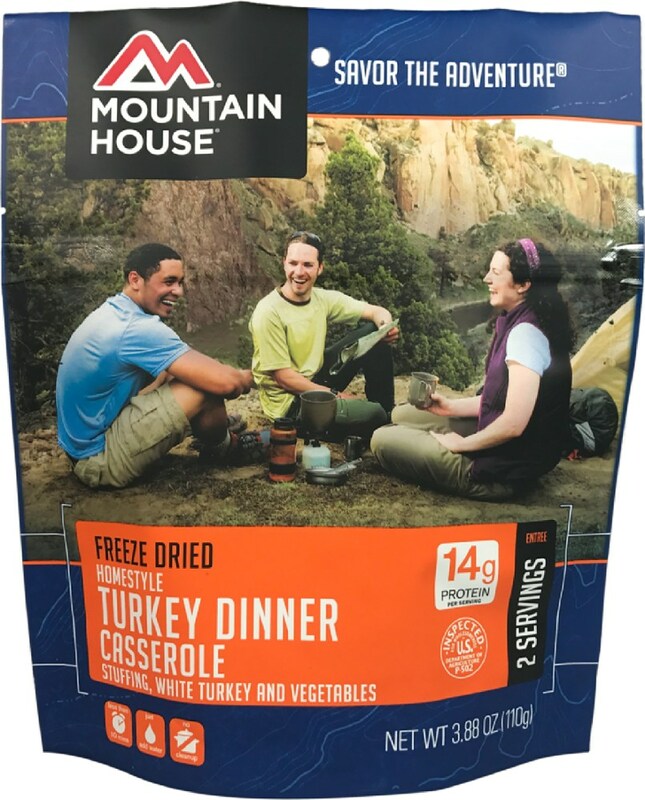 One thing that makes this meal so great is the fact the pouch it comes in is your bowl and once you're done with your meal trash recepticle all-in-one. 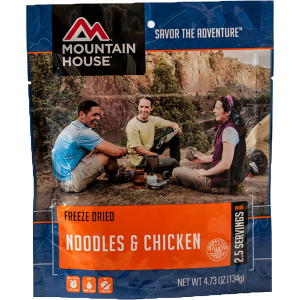 Just add the specified amount boiling water zip lock it closed let it stand for the required amount of time then serve. Once you are done with your meal clean up is easy. No more dishes just zip it shut and you're all set. 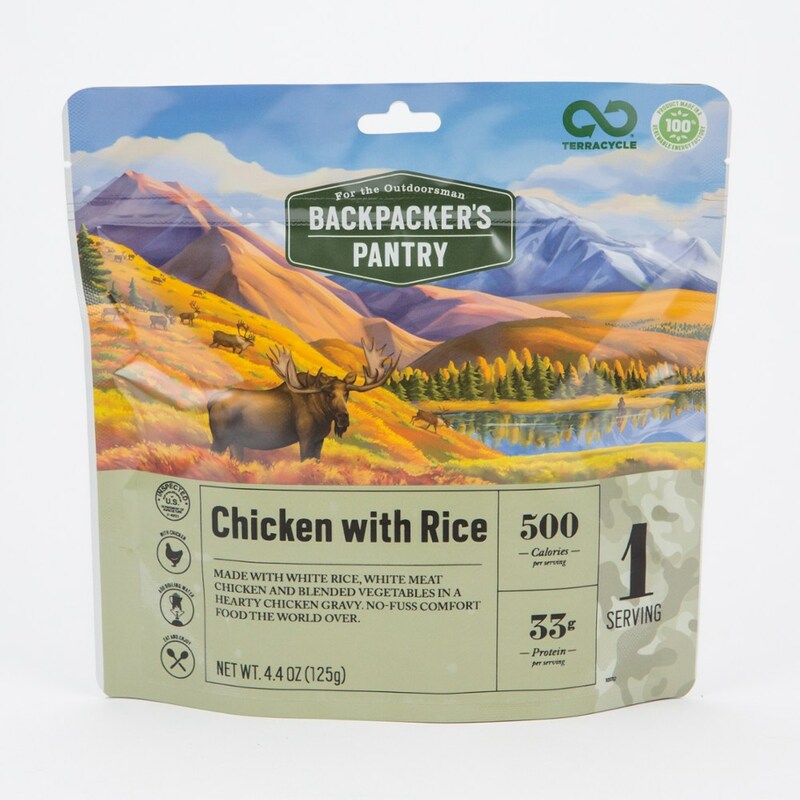 No-fuss comfort food you can prepare and eat in the package, Backpacker's Pantry Outdoorsman Chicken with Rice boasts a hearty chicken gravy that melts into the white rice and blended vegetables.